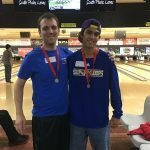 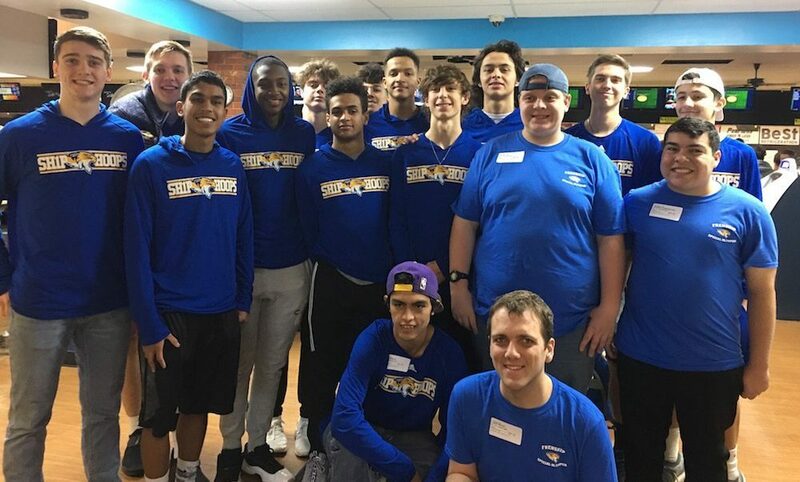 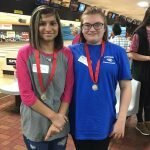 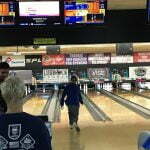 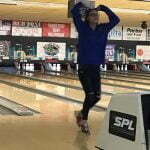 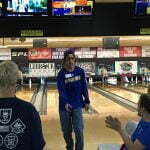 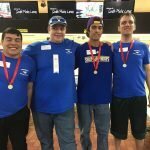 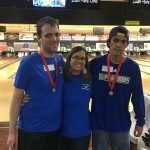 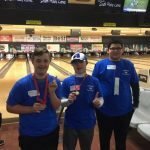 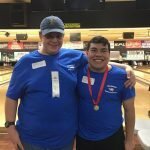 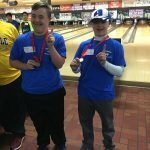 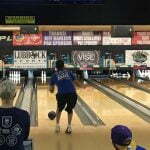 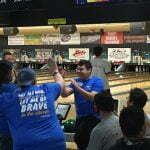 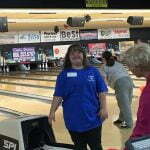 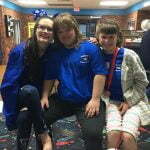 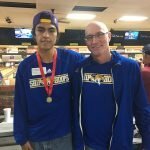 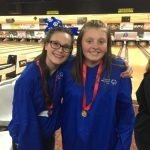 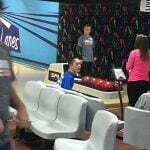 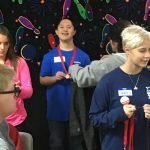 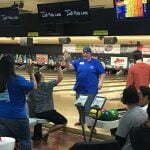 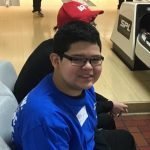 Frenship Special Olympians put their best foot forward at the Region 17 Bowling Tournament. 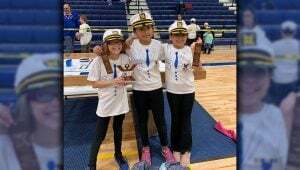 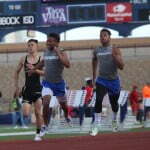 Competitors from Frenship elementary schools, middle schools, and Frenship High School all took the opportunity to compete. 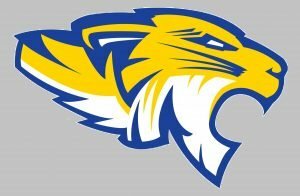 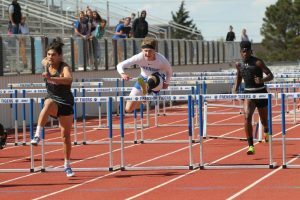 Frenship ISD would like to thank the coaches, staff, volunteers and community members who helped make this event possible. 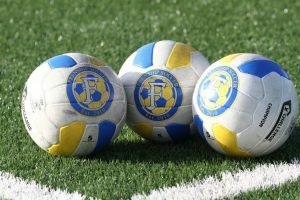 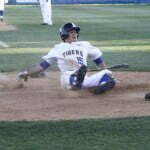 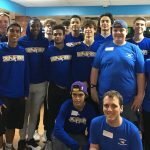 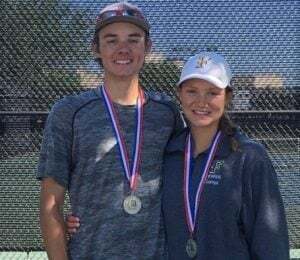 “Our program is growing tremendously and I am so proud of all the hard work everyone is putting into it. 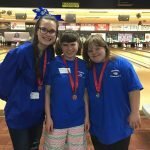 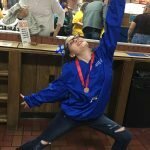 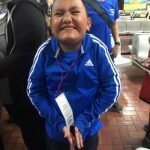 We have an amazing group of staff, and an amazing group of students!” said Frenship Special Olympics Head of Delegation LaFawnda Kubacak. 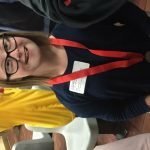 See pictures of the event below!